The British National Carriagedriving Championships at the David Broome Event Centre in Wales proved to be a huge success, drawing in spectators from the driving world and those who have never seen a carriage driving event before. 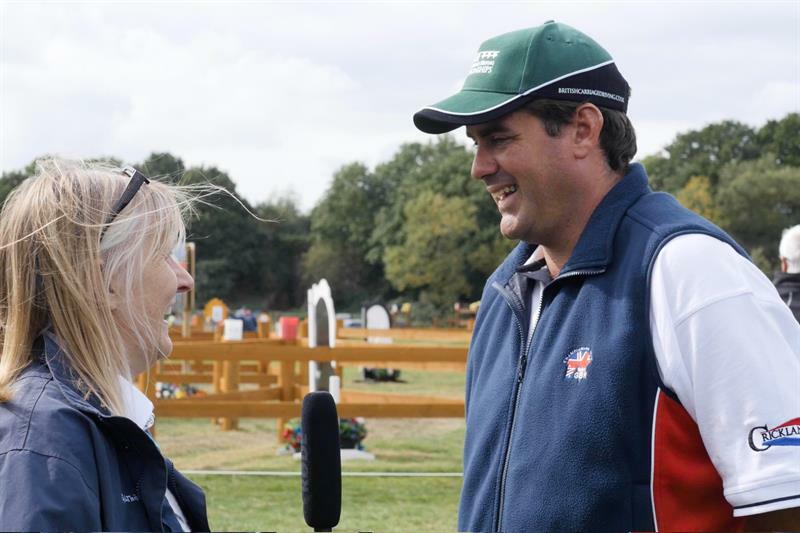 Congratulations to James Broome and all those involved in the British Carriagedriving Nationals at Cricklands over the weekend - 14-16 September 2018. It was the first time the Nationals have been held in Wales, and James worked hard to publicise the event, which certainly paid off. It was a weekend of great competition with many spectators seeing carriage driving for the very first time. Read Amy Mundell's report, along with her stunning images in the October issue of Carriage Driving Magazine available from 28th September.